Burundi doesn’t have a lot of online search options, so your best bet will be to use word-of-mouth and the local classifieds. Also check out the general search engines below. 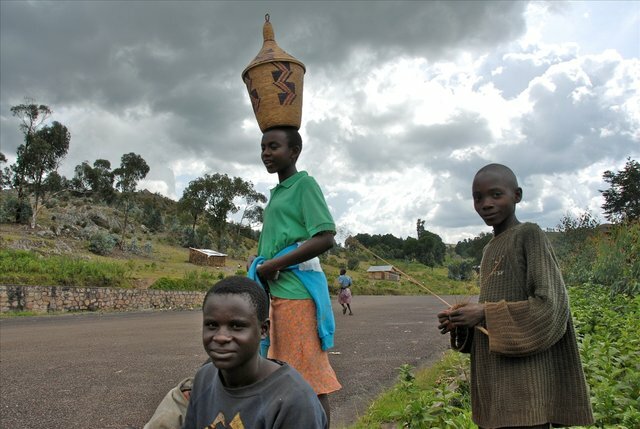 If you are interested in working in this country, be sure to check out my article on how to find a job in Burundi as a foreigner. If you are single and are looking to spice up your dating life, check out my reviews of the best dating sites in Africa. Enjoy your stay!